The Outdoor Education program at Good Shepherd Lutheran School is an integral part of our curriculum beginning in fourth grade. The Outdoor Education program, in fourth through eighth grades, allows students opportunities to explore the natural world during unique and rewarding field experiences. Outdoor Education trips are invaluable for team building and for strengthening students' relationships, both among one another and with their teachers. Students develop self-reliance, independence, cooperation and trust. Trained outdoor educators lead the students in educational, fun, and challenging activities. Teachers integrate students' outdoor education experiences with the grade level science and history curriculum. The fourth grade class spends three days and two nights at Coloma Outdoor Discovery School, near a historic mining town, complementing their study of California history. 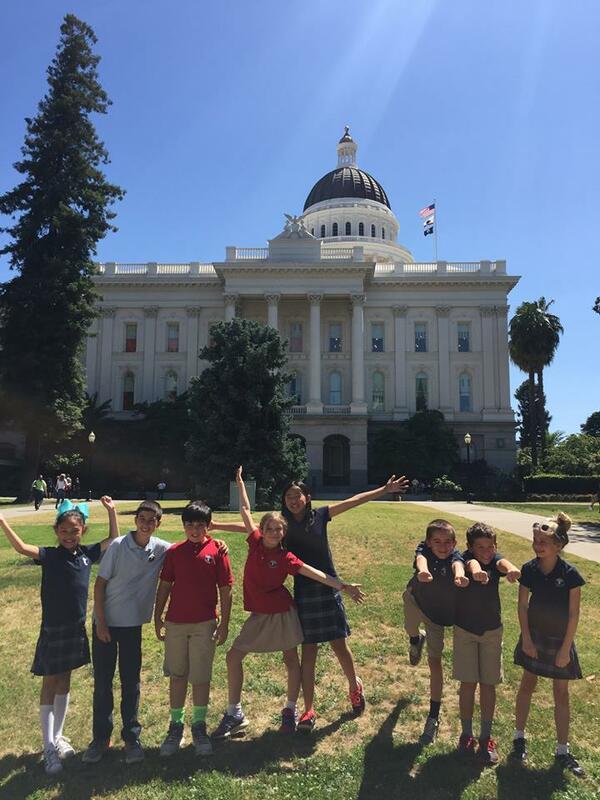 Fourth graders also spends one night away in Marin Headlands, and later in the year they ride the train to Sacramento to visit the state capitol. Fifth graders spend four nights and five days at Mount Hermon in the Santa Cruz mountains doing outdoor science and other unique activities surrounded by stunning redwoods. They also spend a night on Angel Island participating in a Civil War reenactment. 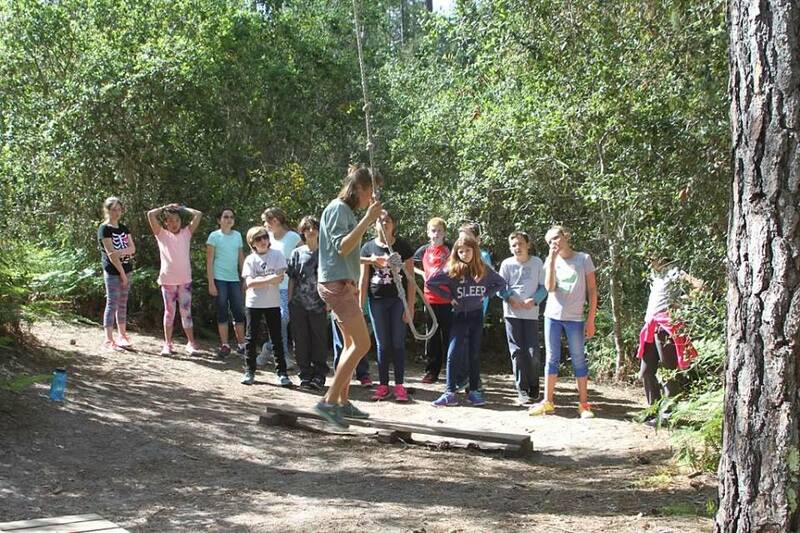 All GSLS Middle School students (sixth through eighth grade) attend outdoor education week every fall. The week is supervised by the teachers and middle school staff, and it is held at various campsites throughout Northern California. This week is a wonderful opportunity for the students to experience a hands-on science program as well as a time for all middle school students to come together as a group, working and socializing together.